The best-value London boroughs in zones one to six have been revealed - with a staggering difference of almost a third in price from the centre to a few tube journeys out. 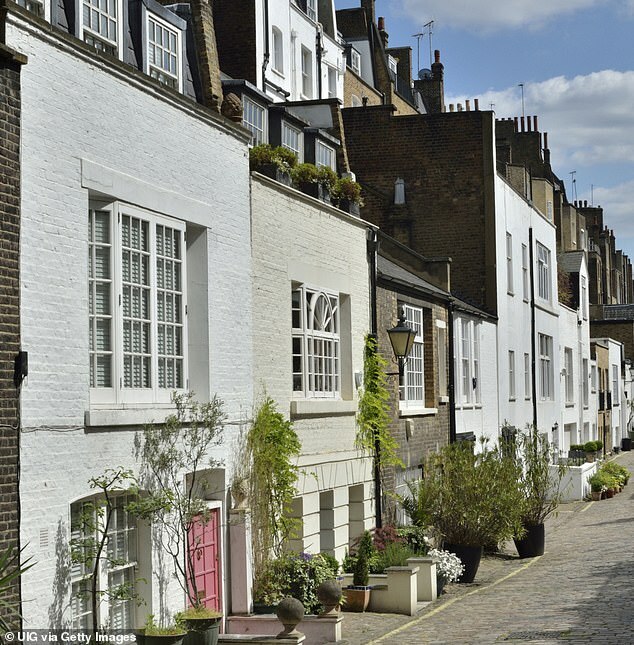 Would-be buyers hoping to secure a home in zone one Marylebone would need to fork out £1.4million to get a foot on the ladder, compared to £452,186 for those looking to buy in zone five. 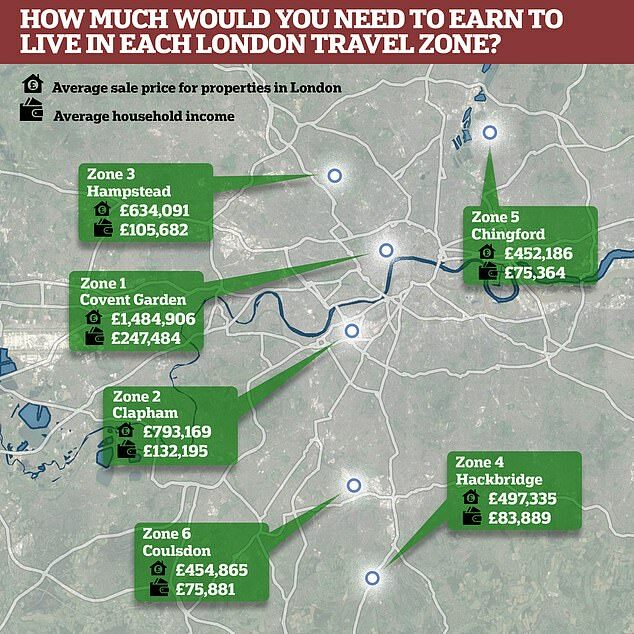 And the figures also show how Londoners looking for more space can benefit from moving just one zone further out from the centre, according to Homes & Property..
How much would you need to earn and what deposit would you need to live in each London travel zone? 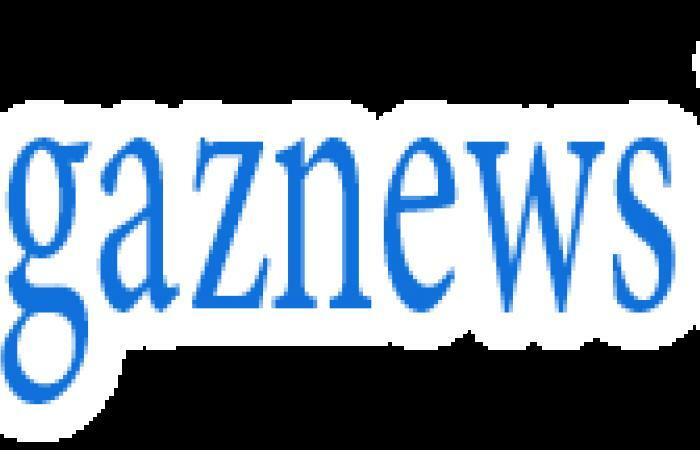 Buyers hoping to live in zone one would need deep pockets to be able to afford a home where the average house price is more than 1.4million. Would-be buyers would need to be raking in a household income of £247,484 to secure a home in Marylebone, Mayfair or Covent Garden. 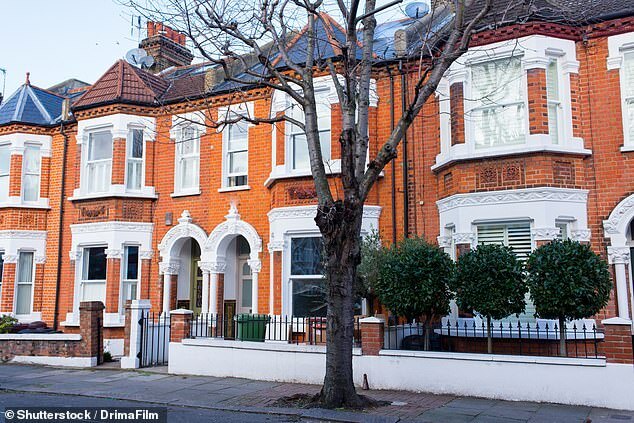 And a cash deposit of £371,227 would need be raised in order to get a 75 per cent mortgage where the home is four-and-a-half times the income, according to Homes & Property. However the cheapest house prices can be found in the east of Zone one in Elephant & Castle and Kennington.